Building beautiful landscapes & relationships for over 30 years. 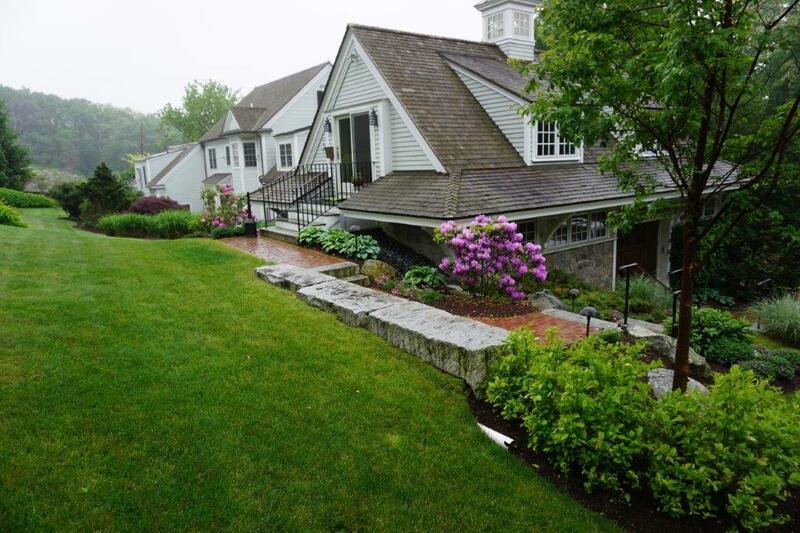 At North Shore Land Design, we've been providing high quality landscaping to the greater Newburyport, Massachusetts area since 1983. 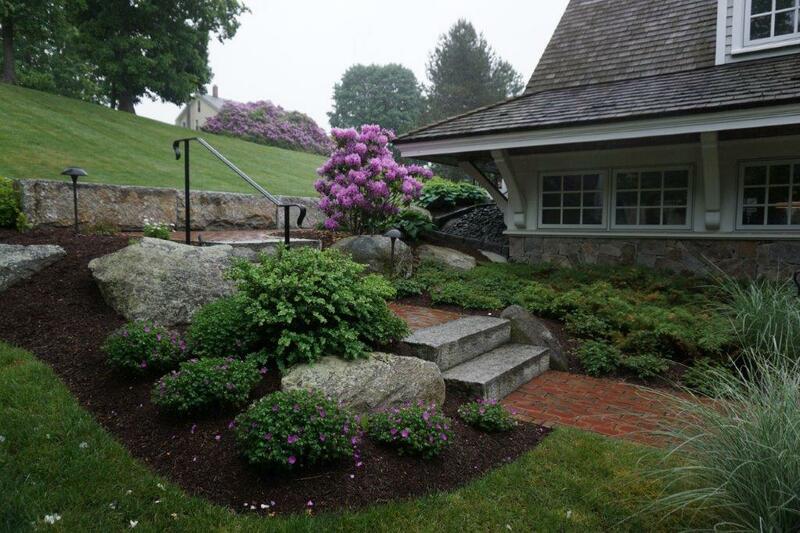 North Shore Land Design is a licensed and fully insured landscape contracting company. 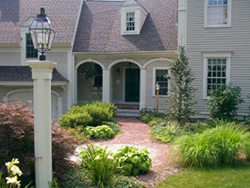 We're also a member of the Associated Landscape Contractors of Massachusetts. Service you can trust! Professional landscaping is an investment. Nothing says you care for your property like attractive landscaping. From flourishing plants and a lush lawn to well-planned walkways and sitting areas, a beautiful landscape is an important part of any home or work environment. But, professionally designed and maintained landscaping adds more than beauty to your environment. Because maintaining your outdoor living or business areas can represent a substantial financial investment, you should choose your landscape professional with care!